Alexandra House relies on the work of volunteers to provide essential services to victims of domestic and sexual violence. We offer a variety of one-time and long-term volunteer opportunities for individuals looking to give of their time and talents. Download a copy of our Volunteer Opportunities. Alexandra House has a team of dedicated volunteers working in virtually every program. 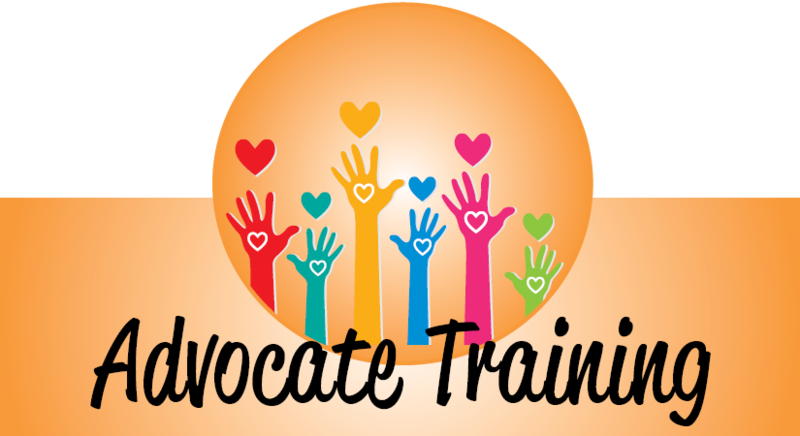 For prospective volunteers interested in working directly with clients as advocates or childcare providers, we offer a 50-hour training program that prepares individuals for the challenges of direct-service volunteering. For prospective volunteers interested in working behind the scenes in our kitchen or facility, we provide a quick orientation that allows volunteers to make a difference without extensive training. All individual volunteer opportunities require a completed Volunteer Application, background check, and a personal interview. For more information, please contact Cathy Siegel, Volunteer Coordinator at 763-795-5452 or email. Alexandra House also welcomes various community and or civic groups, churches, college students, and others who have interest in doing one-time volunteer projects or helping with special events. If your group is interested in completing a one-time or on-going volunteer project at Alexandra House, check out our Group Volunteer Opportunities. The Alexandra House will holds its 50-hour volunteer training biannually. This training presents the unique opportunity for community members to learn critical skills when working with victims/survivors of domestic violence, sexual violence, dating violence, and abuse in later life. Whether working in our shelter, as hospital advocates, or childcare providers, volunteers are an indispensable component of Alexandra House’s work. There is no substitute for a reassuring voice and a steady hand in an emergency. The training is comprised of ten individual (mandatory) sessions that cover topics that range from legal matters to the specific needs of survivors and their families. Interactive workshops, guest speakers, and the most current research help prepare volunteers for the sensitive nature of this work and to hone appropriate responses to crisis. Along with a desire to help Anoka County families, an ideal candidate must have excellent communication skills, heightened cultural awareness, and an ability to maintain confidentiality. Additionally, candidates must: be over 18, have a valid Driver’s License, pass a background check, be able to make a one-year commitment, and attended meetings and trainings as needed. Pre-registration is required to attending the training and all sessions are mandatory. Please complete the Volunteer Application to be placed on our volunteer training contact list. Contact Cathy Siegel, Volunteer Coordinator, with questions at 763-795-5452 or email.